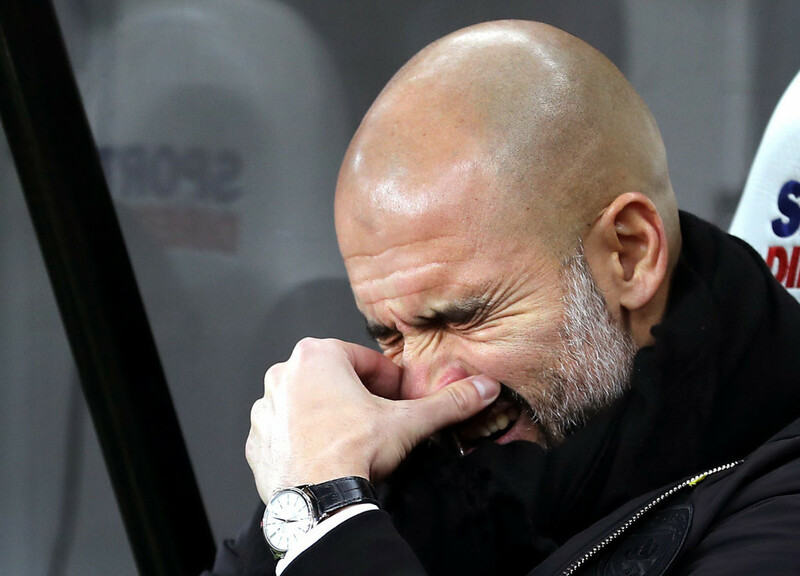 Our first Spot the Watch in 2018 focuses on the manager of Manchester City, Pep Guardiola. We first spotted him wearing a particular watch but needed a clearer photo to make a positive ID on it. After a few weeks searching, we were able to find a photo that allowed confirmation. What watch is he wearing? Not your usual AP or Rolex on a bracelet but a slightly more under the radar piece. Pep Guardiola was spotted with a Rolex Cellini. This was the same model former President of the United States, Barack Obama was spotted wearing last year. Pep Guardiola with his Rolex Cellini in 18k white gold. Close up of the watch on his wrist. The Cellini collection doesn’t get as much attention as its Daytona, Day-Date, GMT Master and Submariner brothers and sisters. 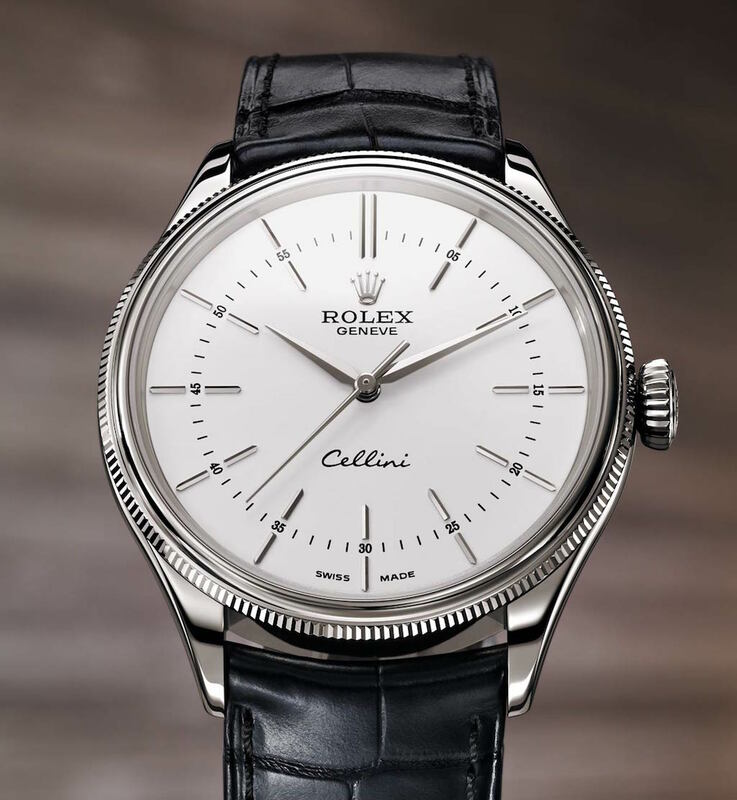 This is changing though as the release of the Cellini Moonphase got the attention of many last year. It is nice to see Pep Guardiola choosing a timepiece from Rolex that is understated. That concludes this edition of Spot the Watch.